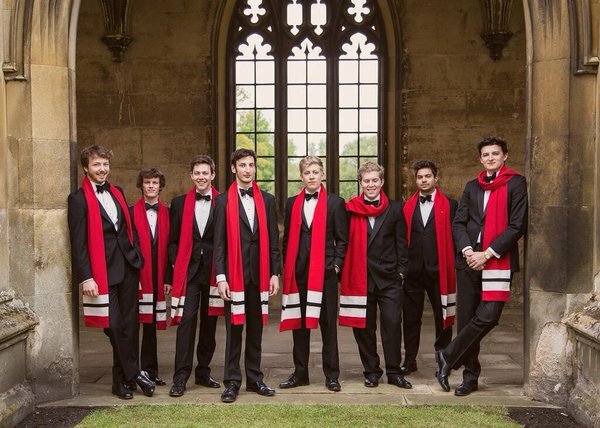 The Gentlemen of St John’s are all members of the Choir of St John’s College, Cambridge, undergraduates at the University. The Choir has earned world-wide acclaim by singing an extensive repertoire in a wide diversity of styles. 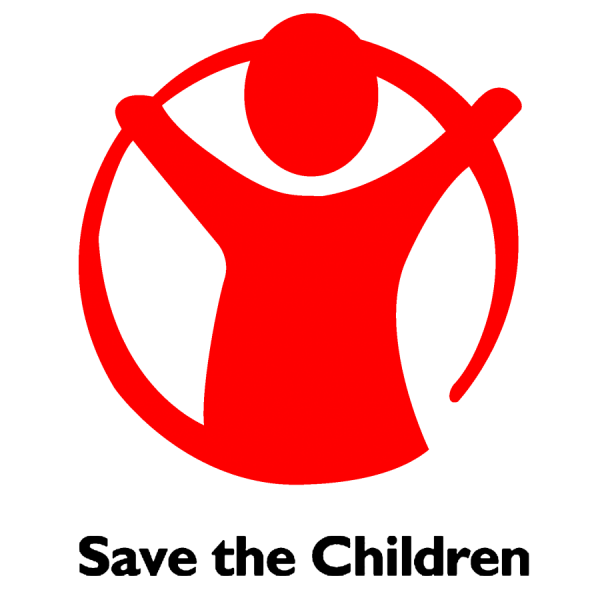 2018 is the twenty-fourth consecutive year we have been privileged to hold an annual concert in aid of Save the Children. On this occasion we are, once again, delighted to welcome a group of seven Choral Scholars who will be singing a programme of music ranging from the early sixteenth century to contemporary close-harmony arrangements. An Organ Scholar will accompany the choir for part of the programme. Wine and soft drinks (at a cost of £3.00 and £2.00 respectively) will be on sale prior to the performance & during the interval. Lewth Cottage, 1 Dunstan Street, Sherborne, Dorset DT9 3SE.